Click the button below to add the FN012 (AAA 8mm Freshwater Pearl Necklace 14k Yellow gold clasp) to your wish list. 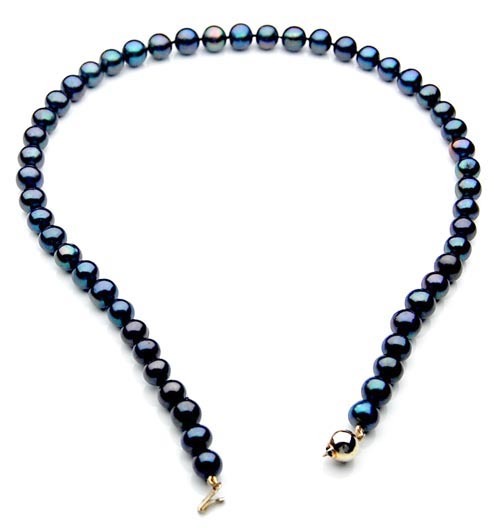 8mm AAA Quality Balack Freshwater Culture Pearl Necklace With 14K (585) Yellow Gold Clasp. 50cm(19.5 inches) Long.